Published January 9, 2017 at 1024 × 768 in . 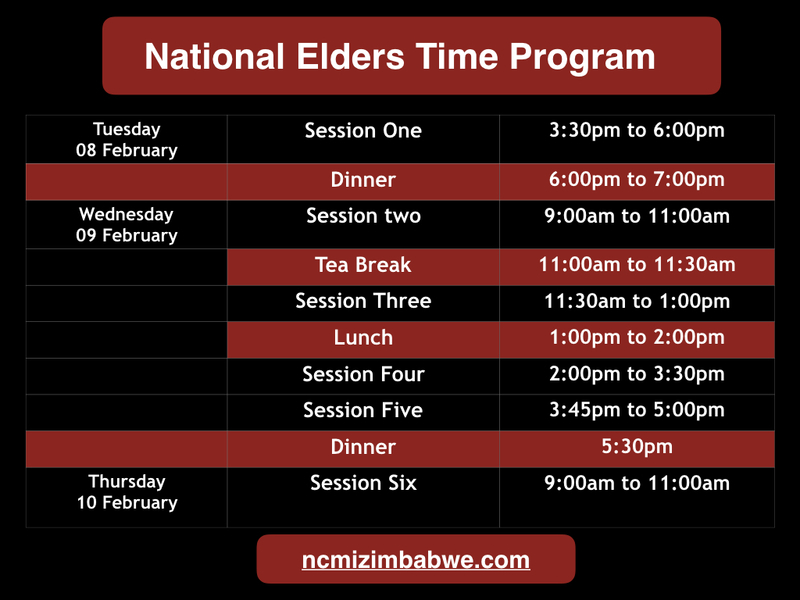 Formerly known as Dream Time, National Elders Time gives the platform for pastors (and wives) from all over Him to come together, for re-envisioning and encouragement. Please register as soon as possible. If you are from outside Harare, accommodation will be provided, but the key is to register early, Fill in the contact form below, and also specify if you are coming as a couple.